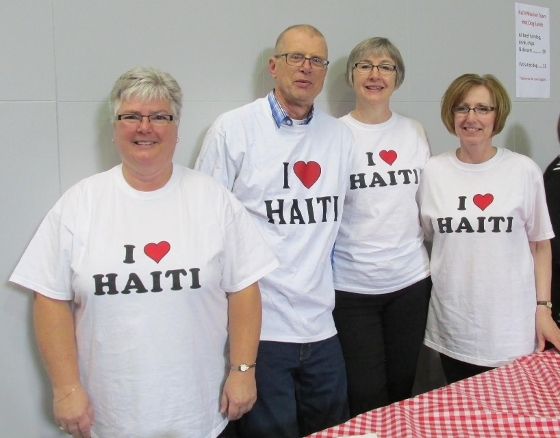 We are looking forward to this upcoming Sunday morning, as we commission those travelling to Gens de Nantes, Haiti on July 2 to continue in partnership with our Hatian church family. Through commissioning, we commit this team to the work that God will do through each one, and we are reminded that we too have a role to play in living on mission right where we are. All of us are being sent by Jesus to bless others and to invite them to follow Him! This team will be primarily focused on teaching English within the AEM school and continuing to build strong relationships with the leadership of the church, as well as in the community. We are so glad that we can continue to be a source of encouragement within the community of Gens de Nantes as they take ongoing steps towards development in their community, giving all praise to Jesus! Continue to check this blog to see more updates as the team heads out from Winnipeg and as they send news from in country.